Lucasfilm announced a new Star Wars maxiseries to be published through Marvel Comics. The series will be 30 issues and split into multiple parts. 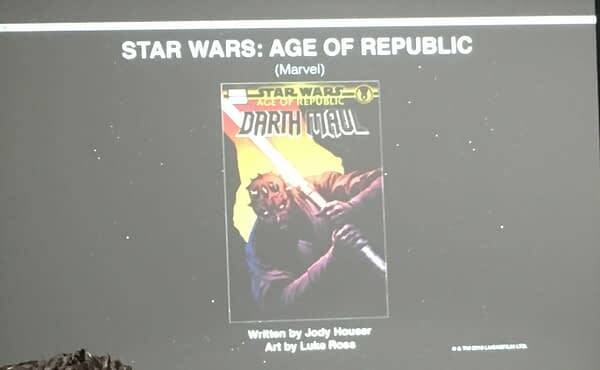 The first installment will be called the Age of Republic and written by Jody Houser. Each issue will have two stories, one focusing on a hero and the other focusing upon a villain. 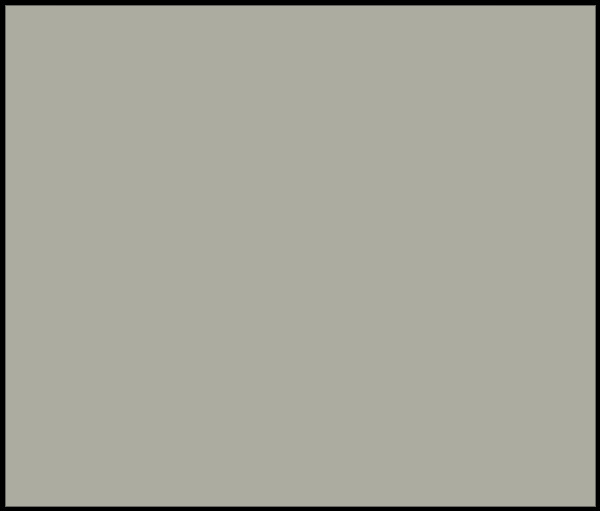 From what we can see in this screenshot, at least one will focus on Darth Maul and feature artist Luke Ross. There will be other parts of the series charting other eras of the Star Wars canon. This will include Age of Rebellion by writer Greg Pak and Age of Resistance by writer Tom Taylor. We do not yet know the release date of this Star Wars epic. 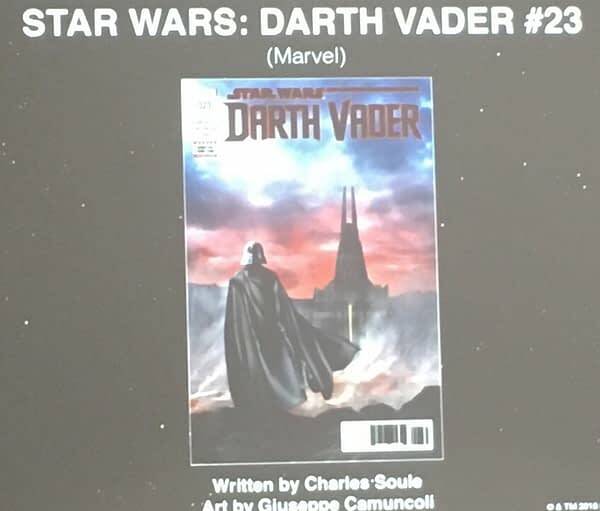 Also, “Fortress Vader” will be an upcoming seven-issue arc in Charles Soule‘s Darth Vader comic. We don’t yet know much about the story beyond it likely focusing upon that tower we saw on Mustafar in Rogue One: A Star Wars story. You know, the one where Lord Vader treated Director Krennick like the worm he is (still love you, Ben Mendelsohn). We don’t know the release date on that one either, but we do know that it will feature artist Giuseppe Camuncoli, as much of the current Darth Vader comic has so far. Bleeding Cool will fill you in on additional details as we receive them, and San Diego Comic-Con is still young, so check back here for more news, trailers, and interviews as SDCC 2018 rolls on. See you guys in the next one.